Aired on Monday, October 15th. 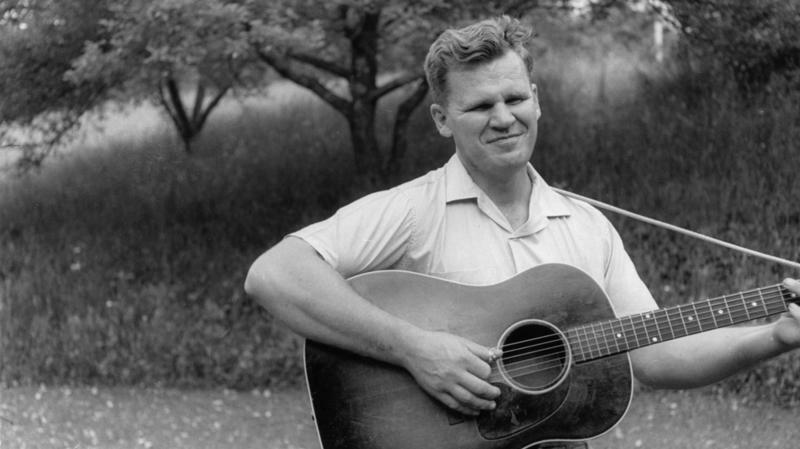 A mountain-born treasure of American folk music, Doc Watson, died Tuesday in North Carolina at age 89. His manager said in a statement that Watson died at Wake Forest Baptist Medical Center in Winston-Salem, after abdominal surgery last week. Watson was born in Deep Gap, N.C., in the Blue Ridge Mountains, in a three-room house he shared with eight brothers and sisters. 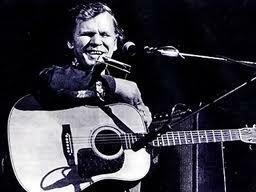 He revolutionized not just how people play guitar but the way people around the world think about mountain music. Family heirlooms take all shapes: a pocket watch, a painting. 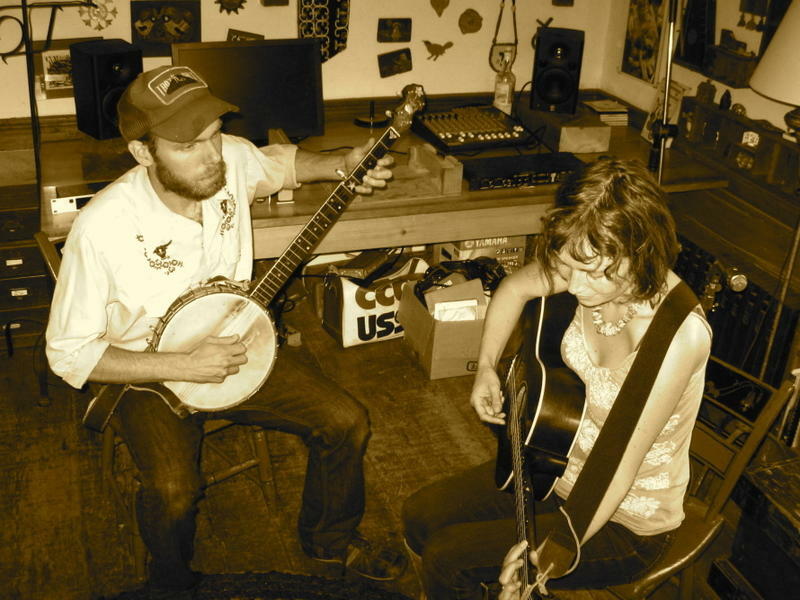 For Robin MacArthur and her husband Tyler Gibbons, who form the folk duo Red Heart the Ticker, the family inheritance consists of an old house and lots of songs — both gifts from MacArthur's late grandmother, Margaret.